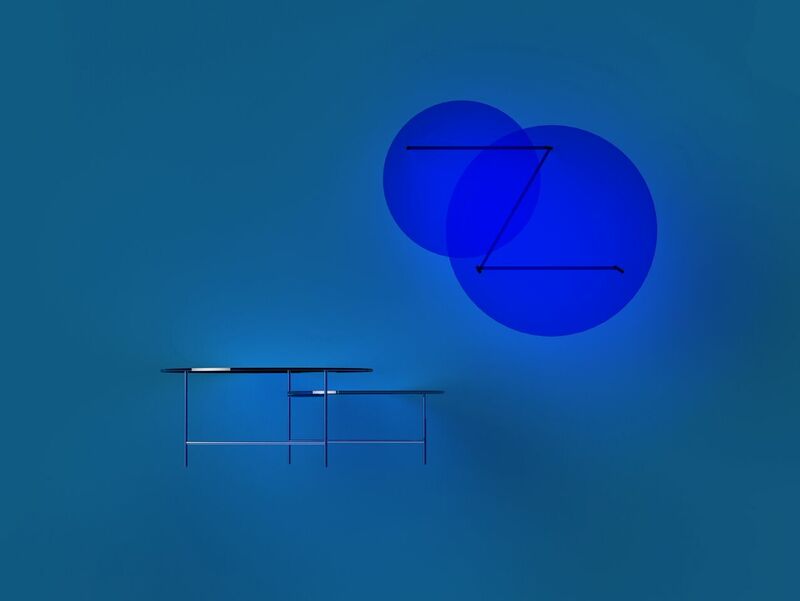 Swedish Note Design Studio are currently showing the Zorro Table for French La Chance at Le Bon Marché Rive Gauche in Paris. 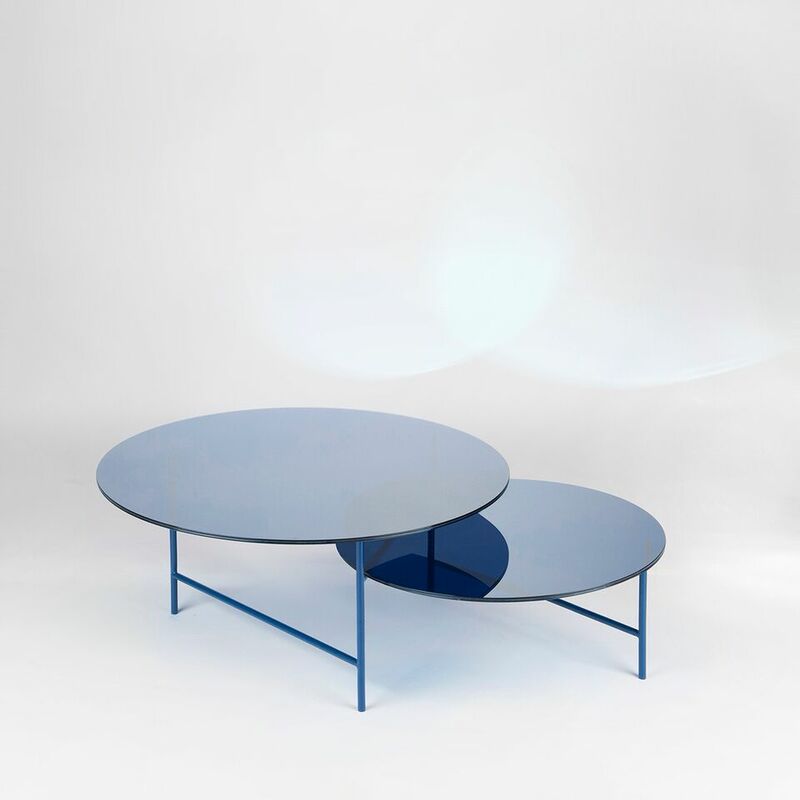 The name derives from the fictional character who signs his victims with a Z. 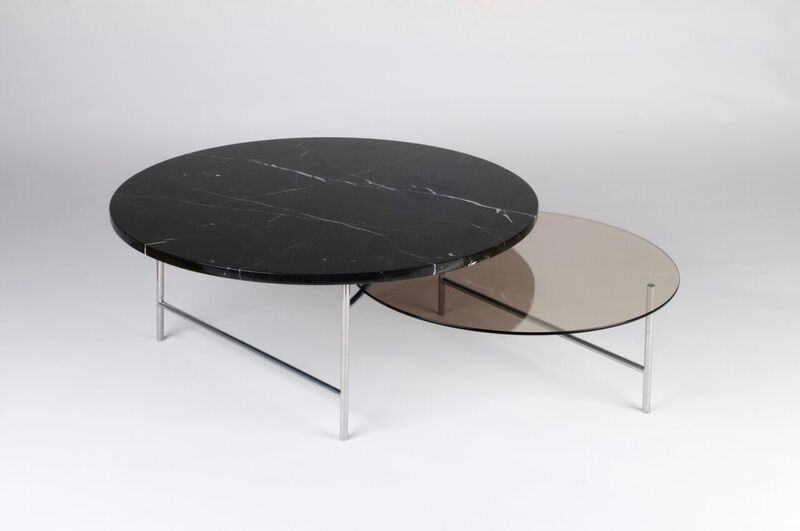 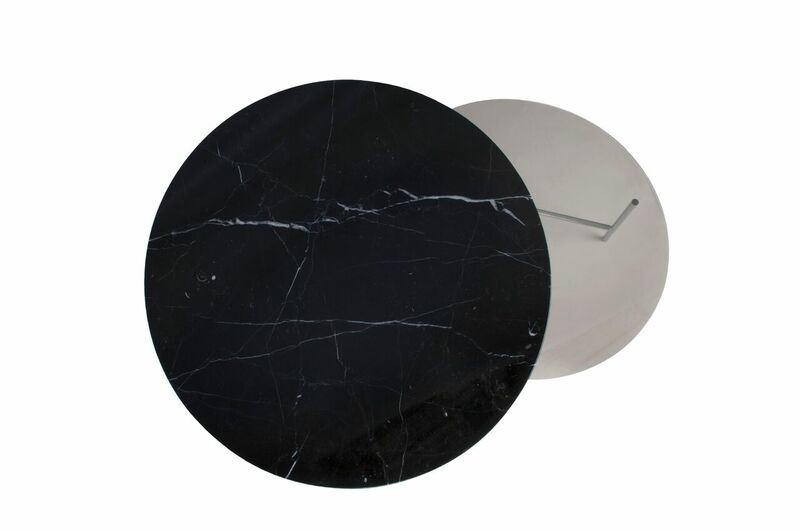 The table base of the Zorro Table is also shaped like a Z where as the table tops are playfully made in variations of marble and glass.